Xenace will be exhibiting at The Business Show 2017, which is Europe’s largest Business exhibition for SME’s, start-ups and entrepreneurs who are looking to either start or grow their business. Every six months The Business Show attracts over 25,000 entrepreneurs, start-ups, and SMEs to its doors for two days of networking, seminars, interactive master classes, educational seminars investment opportunities. And it’s all completely free of charge. Taking place on May 17th and 18th 2017 at the ExCel in London, The Business Show is the hub of UK start-up and small business growth where business owners can gain the tools, investment, and connections to grow their business in 2017. There is a world-class speaker line-up to enjoy from inspirational entrepreneurs to some of the globe’s most successful business leaders. Already confirmed for the show are the founder of MyProtein Oliver Cookson, Serial Entrepreneur Rachel Lowe MBE, The UK’s #1 motivational speaker Brad Burton and many more are still to be announced. It is the only free event where exhibitors and visitors can receive world class digital training from the globe’s most influential business with Google’s digital experts, and grow your network and connect with over 25,000 visitors and 350 exhibitors under one roof. Want to visit The Business Show this year? 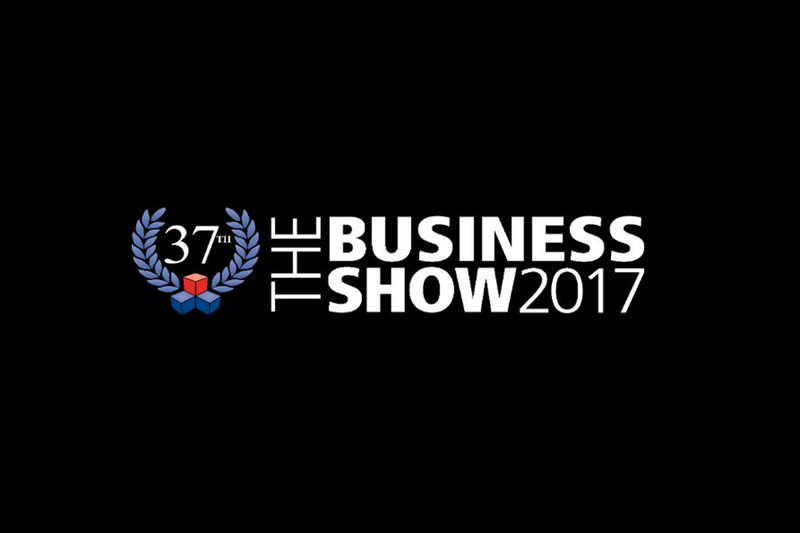 Head to www.thebusinessshow.com and register for your free tickets.